In recent years, in many Asian markets, demographic and economic trends have coincided to create staggering growth for retail chains. Yet, while number of locations and foot-traffic is certainly growing, it is questionable whether this sharp increase in quantity of customers is being reflected in the quality and amount of spend per customer. 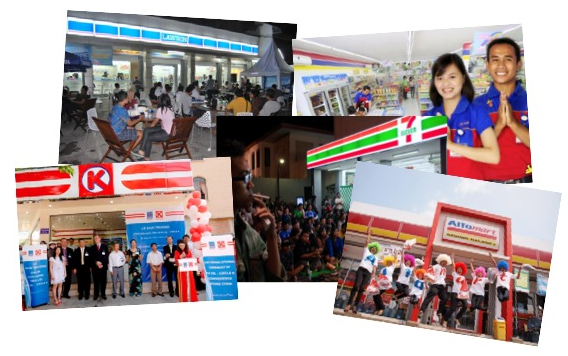 Indonesian Convenience Stores: More stores, lots of buzz, lots of shoppers — but room for more profit? You are currently browsing the Research.Opinionated.Insightful blog archives for December, 2013.